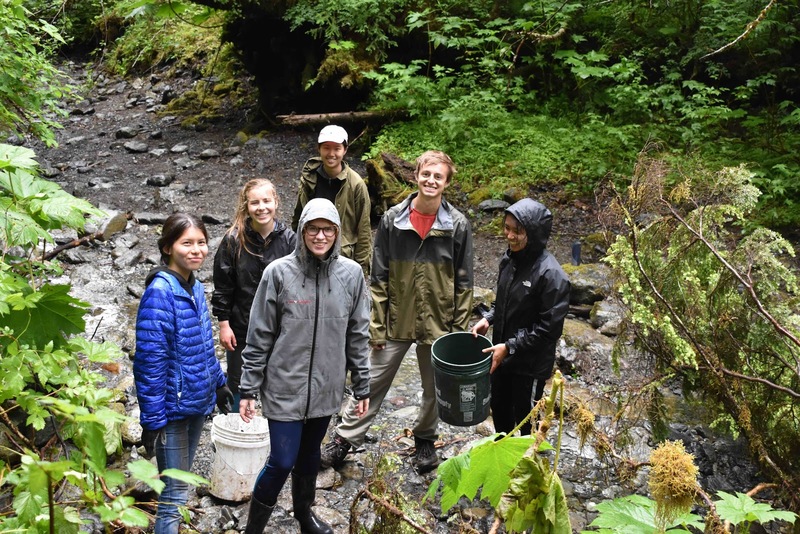 The Outer Coast Summer Seminar offers a diverse cohort of Alaskan and Lower 48 high school students (current sophomores and juniors) a transformative academic and service based experience that is founded on the belief that students can and should participate in community governance. For more details on the Summer Seminar, please see the Program Overview. The Program Overview and website will be updated as Summer Seminar faculty and course descriptions are announced. Current high school sophomores and juniors are eligible to apply. We hope to bring together high-potential students who are invested in community. We place a special emphasis on recruiting students from underserved backgrounds. The Summer Seminar is hosted on the Mt. 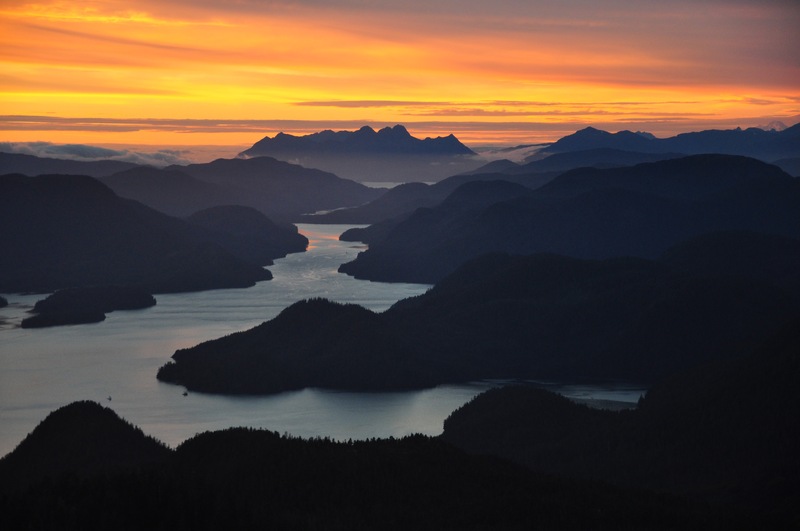 Edgecumbe High School and Sitka Fine Arts Camp campuses in Sitka, Alaska. Students live in community with their peers alongside Residential Teaching Assistants. Over the course of five weeks, students immerse themselves in two fast-paced, college-level academic courses; participate in a meaningful, work-based service program; and explore the powers and responsibilities of self-governance. Both inside and outside the classroom, Summer Seminar students will learn how to identify, analyze, and respond to the challenges that face the world today. Many of the world’s problems today are the result of a collapsed political imagination, which occasions a fundamental inability to imagine society otherwise than what we’ve inherited. 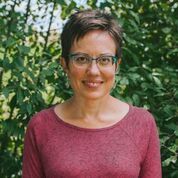 This course will ask students to identify contemporary social problems in their genealogical contexts and boldly imagine projects of social transformation that address these issues. This course relies on the inquiry method of anthropological study to guide students toward asking important questions and seeking answers. 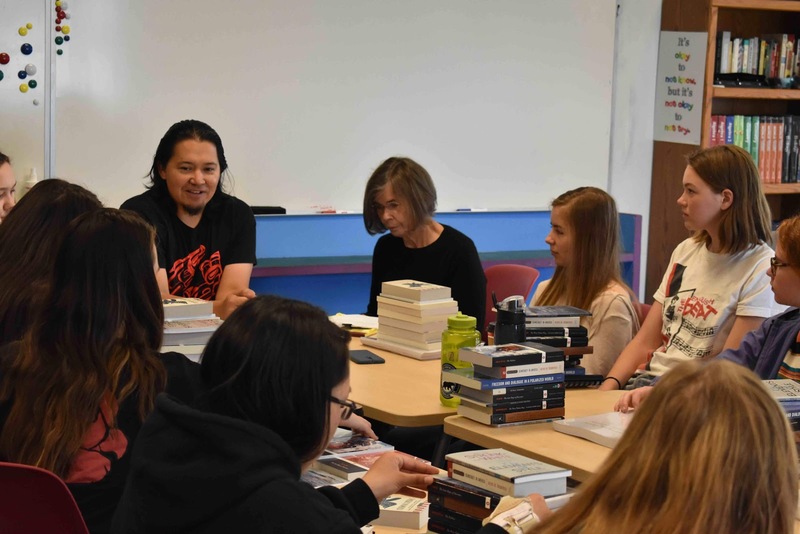 Students will reflect on the social construction of knowledge and societal priorities by reading works that explore nature, indigeneity, and self-reflection in several cultural traditions. 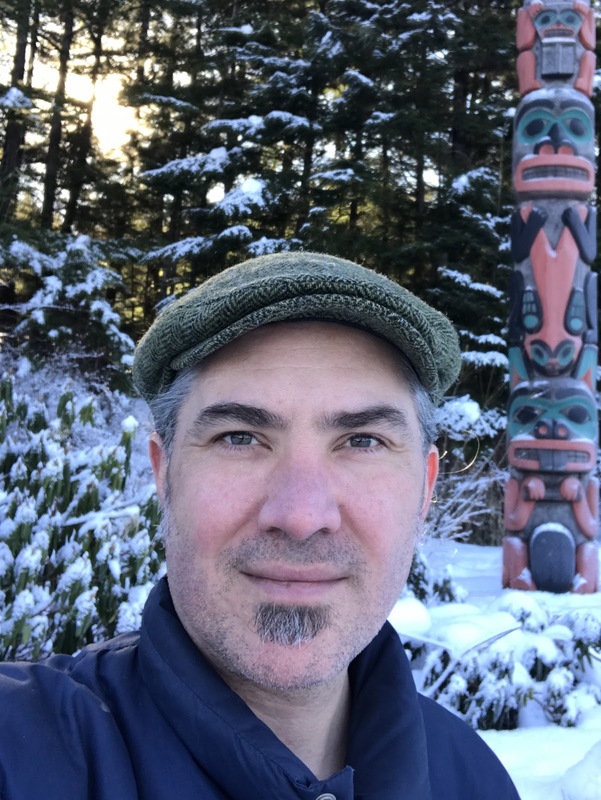 This seminar teaches students the Tlingit language and also introduces a number of critical concepts in the field of Indigenous Studies. 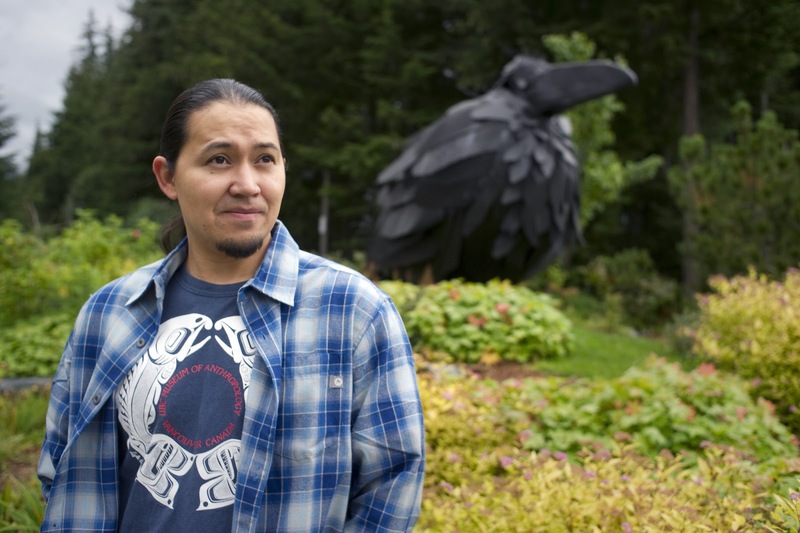 The daily activities of the class will be divided between language learning and use, and the exploration of topics in Indigenous Studies in a place-based and safe learning environment. On Monday through Friday, students participate in classes in the mornings, do service in the community in the afternoons, and finish off the day with community programing and unstructured time in the evenings. 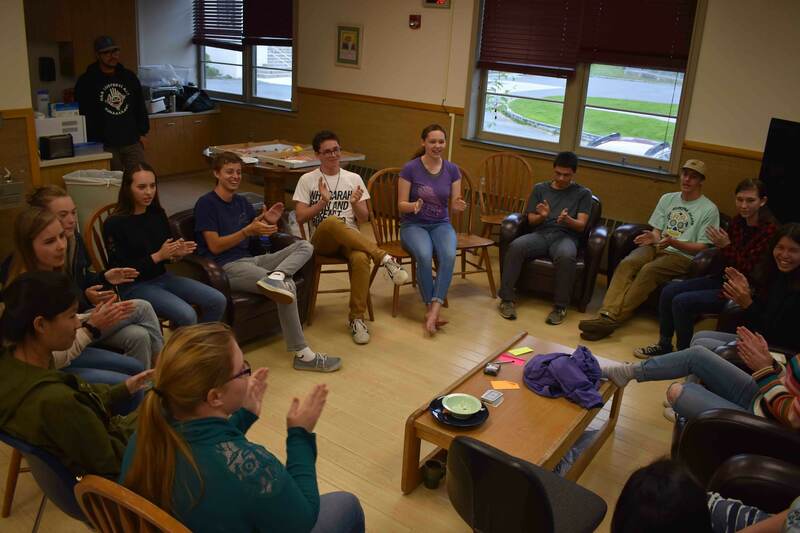 On Wednesday mornings and Friday evenings, students self-govern during their student body meetings.